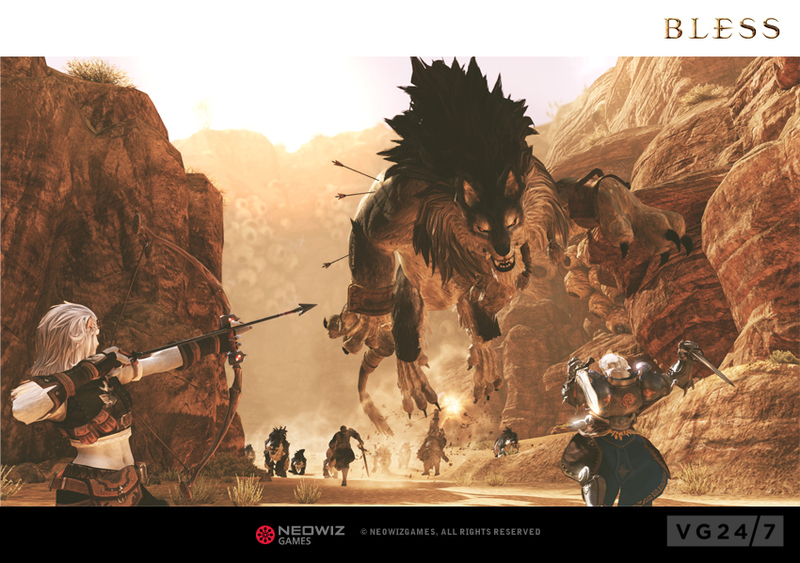 The Korean branch of Epic Games has signed with Alliance of Valiant Arms publisher Neowiz for an Unreal Engine 3-powered MMORPG, titled Bless. A medieval-inspired fantasy, Bless boasts ten races, each with its own territory, across two realms, Hierapolis and Cosmopolis. The two forces are engaged in ongoing war over religious and philosophical differences. 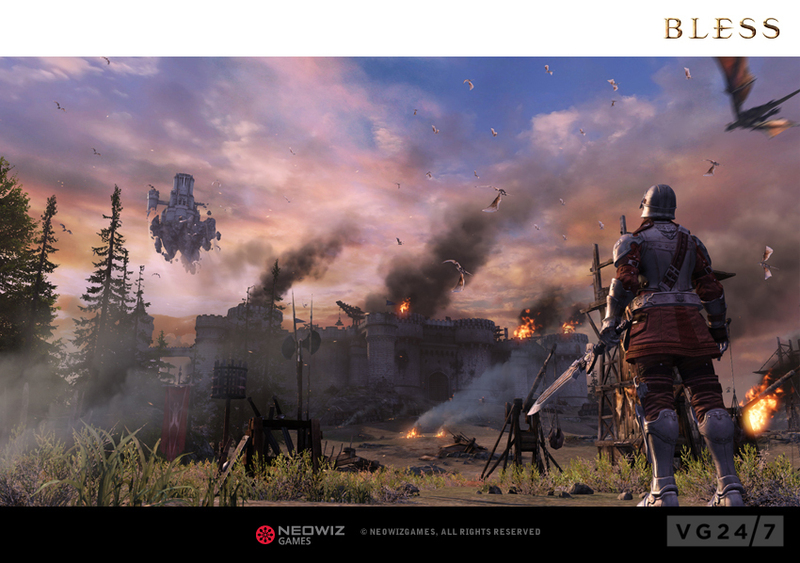 Neowiz boasts a team of 150 staff at work on the game since 2009, which certainly shows in the slick cinematic teaser trailer below. The presser makes particular note of the game’s detailed animations, down to facial expressions and individual fingers. 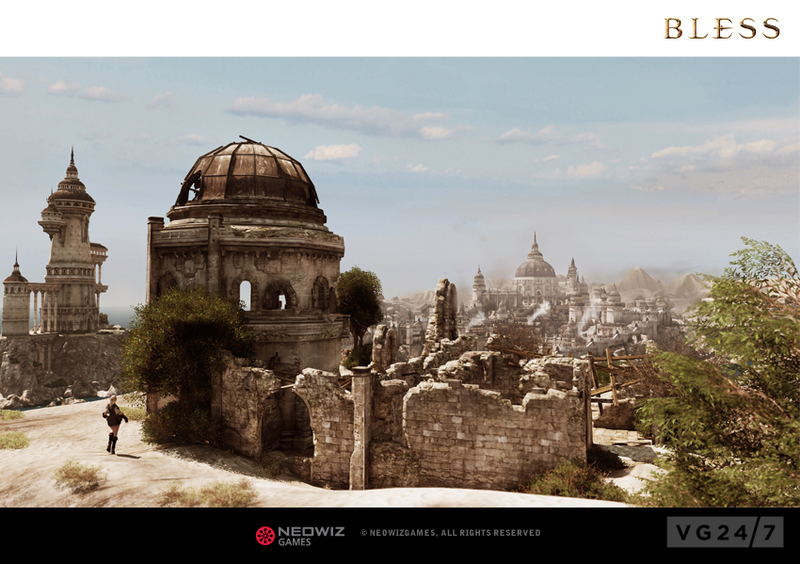 The game also utilises the Unreal landscape tool developed by Epic’s Korean arm. No word on release date or territories as yet.